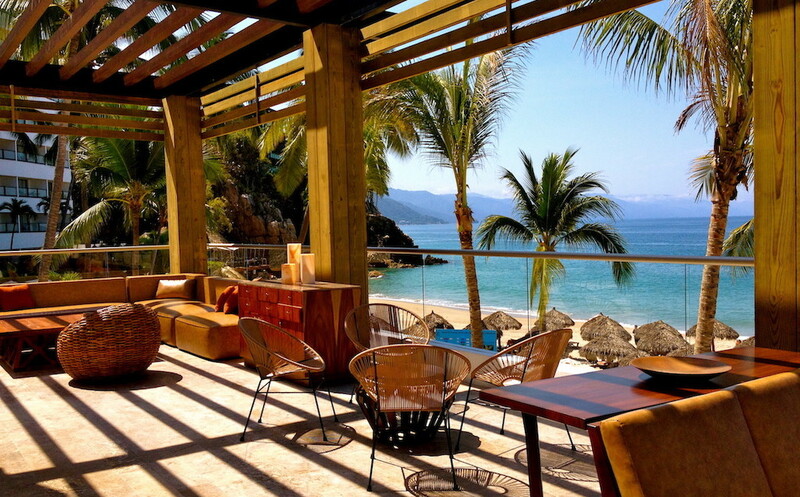 Today The Mexico Report announced its new culinary series on YouTube highlighting Mexican cuisine and chefs. 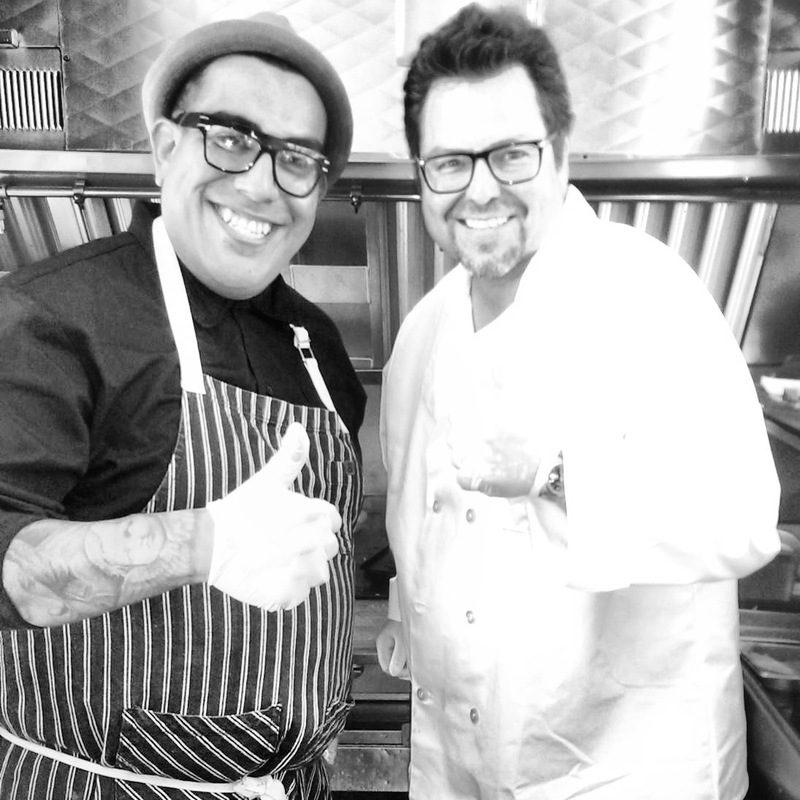 Award-winning writer-director-author Rick Najera hosts the program with our first interview and entertaining food demonstration with celebrity Chef and food stylist Aaron J. Perez, owner/creator of Vaka Burger Food Truck in Los Angeles. Chef Aaron J. Perez is a graduate of the Le Cordon Bleu School of the Culinary Arts, and a member of the American Culinary Federation. He has worked in some of the top restaurants in the world: La Cachette, Rivera, Providence, and along side such greats as Wolfgang Puck and Bobby Flay, Gordon Ramsey as well as cooking of numerous A-List actors. 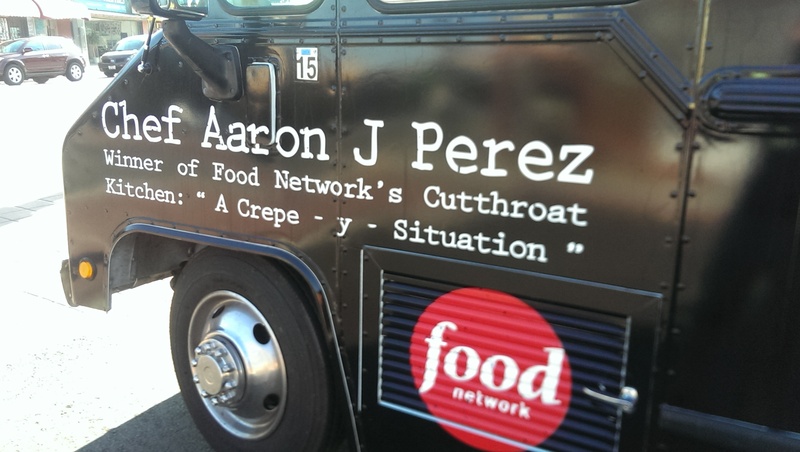 Chef Aaron has also made several major TV appearances. Chef Aaron’s passions are food styling and catering, and has launched chefaaronj.com, as an online guide for his clients and fans. He has catered some of the most exclusive Hollywood events and venues in Southern California and across the country. 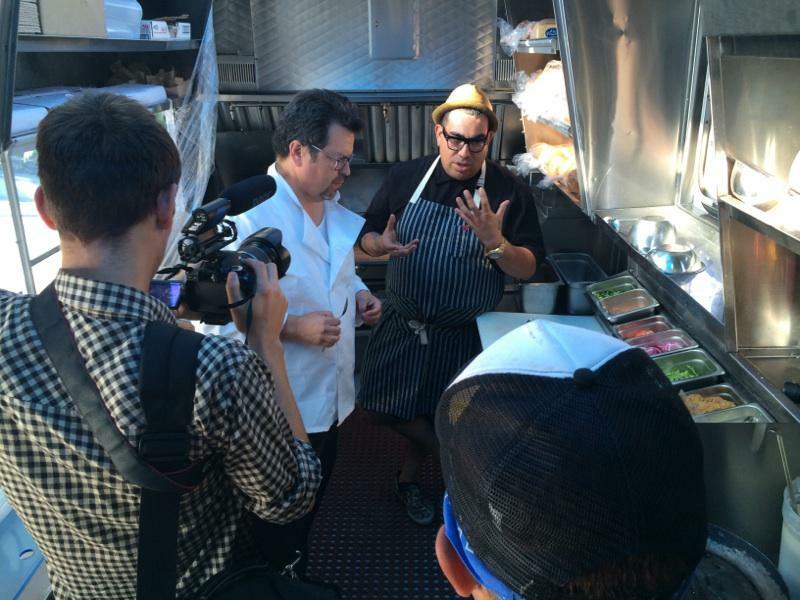 Born and raised in Boyle Heights, a suburb of Los Angeles, his goal is to bring gourmet food to his neighborhood and beyond with his food truck Vaka Burger, one of LA’s most popular mobile eateries. Check out Chef Aaron J. Perez and Vaka Burger on Facebook. Watch for more of our new culinary series on The Mexico Report on YouTube coming soon!